Gill scored an unbeaten 57 to guide KKR home. Young Indian U19 batsman Shubhman Gill finally proved his worth for KKR as he played a matchwinning innings and that too unbeaten to take KKR home in a winning cause in an important encounter against CSK. CHasing 178 for victory it was Gill's 57 which gave KKR's chase a much-needed impetus after they lost Chris Lynn early in the script. Narine scored a breezy 32 after being dropped twice by Jadeja. Skipper Dinesh Karthik scored 45 from 18 deliveries and aptly supported Gill in the chase as KKR won the match by 6 wickets and it must be said in a canter.Everything clicked for KKR in the game as they lift themselves up to the third place in the points table. 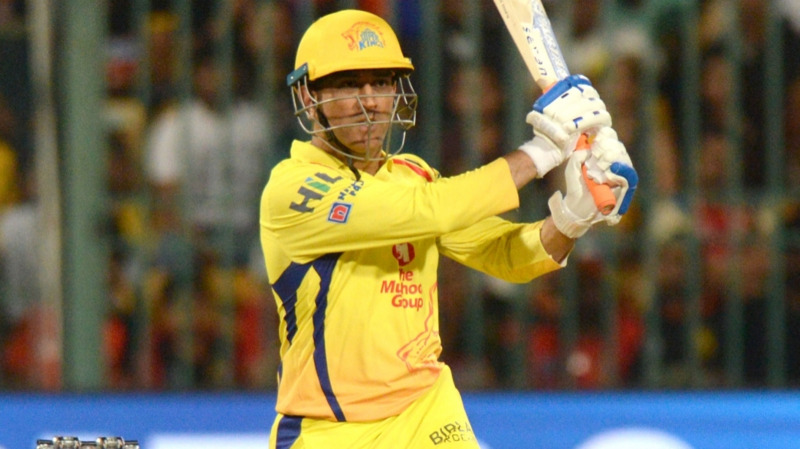 CSK meanwhile succumbed their third defeat in the campaign while they slip second on the points table. Twitterverse praised Shubhman Gill's exceptional knock as he batted responsibly to take KKR over the line at home in what was an important match halfway through the tournament. I will be seeing a lot of Shubman Gill in the years ahead. And I will enjoy what I will see. Special. Prithvi Shaw one night and Shubman Gill the next. Graduates of the class of 2018 U19 CWC. A wealth of youthful Indian talent being exposed to a greater worldwide audience in #vivoipl2018. Pleasure to watch.